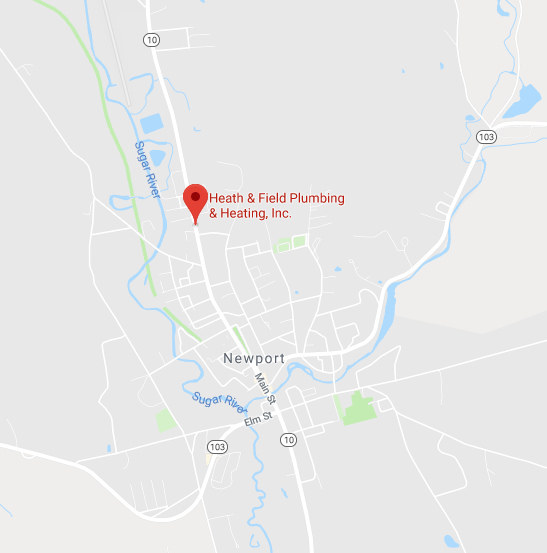 For more than half a century, Heath & Field Plumbing & Heating, Inc. has been providing high-quality, reliable and friendly service to residents of the Newport, NH area. Our family-owned and locally-operated company strives to fix plumbing and heating issues promptly.  We have been in business since 1945, giving us the decades of expertise necessary to get the job done right, the first time, no matter the scope of work.  Our company is locally-owned and family-operated. We’re proud to serve our friends and neighbors and believe in strong ties to our local communities. Our business is known throughout the region for fast, reliable service. We don’t just get it done fast, we get it done right!  Our employees are certified gas technicians and master plumbers. We staff only trusted, experienced techs. We are a comprehensive, one-stop shop for all your plumbing and heating needs. Don’t worry about calling multiple contractors for service! Heath & Field Plumbing & Heating, Inc., established in 1945, is one of the most trusted and well-regarded plumbing and heating services companies in the Newport, NH region. As a family-owned and locally-operated company, we understand the needs of our customers, and strive to address them promptly and professionally. 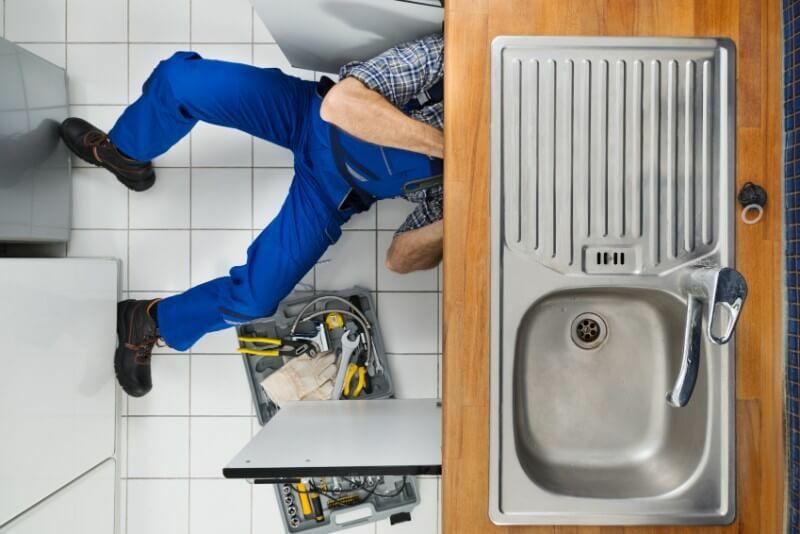 You can count on our highly qualified teams of plumbing and heating experts to provide you with dependable and expedient plumbing and heating repair, installation and maintenance services. 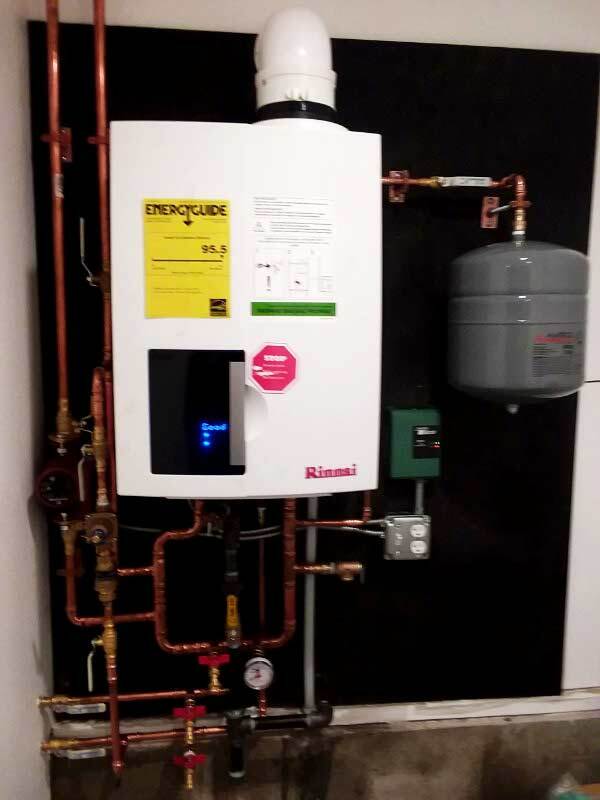 As a premier heating contractor in Newport, NH, we possess the tools and expertise necessary to help you stave off the frigid New England winter. As a trusted plumber in Newport, NH, Heath & Field Plumbing & Heating, In. is your one-stop shop for comprehensive plumbing and heating services. We’re capable of providing a wide range of repairs, maintenance and installation services, including drain and sewer snaking, drain replacement, water heater winterizing, water heater installation, boiler repairs, residential heating installation and more. We are also an emergency plumber in Newport, NH. All of our services are performed by our highly qualified teams, consisting of certified gas technicians and master plumbers. To learn more about our robust range of plumbing and heating services, contact one of our friendly representatives today.